The Keto Diet has risen in popularity in the last year and for good reason, it’s a great way to lose weight, feel better and stay healthy! The Keto diet is totally low carb and gluten free by default as it eschews all starchy carbs and grains of all kinds including those containing gluten, so it’s a safe option for those of us on a gluten free diet. 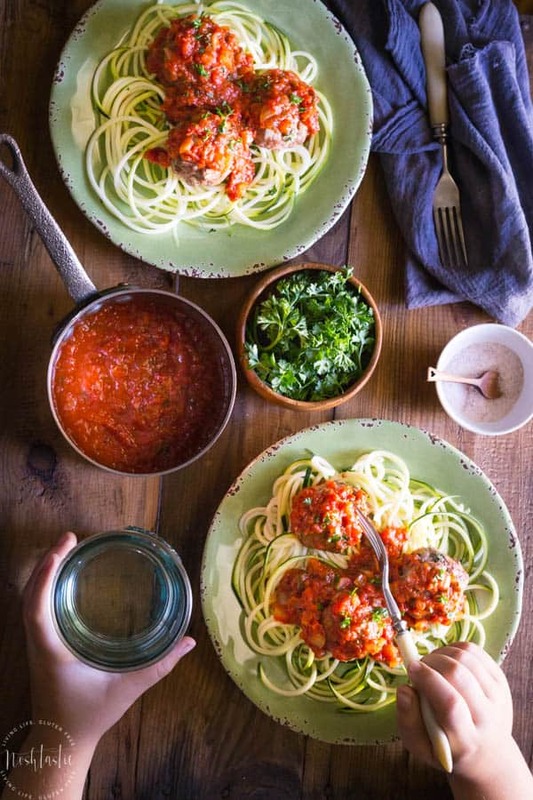 30 Quick and Easy Keto Dinner Recipes! I’ve compiled a list of 30 easy Keto Dinner Recipes that I think you’ll love. The first six listed here are my own recipes that are some of my most popular posts so I hope you’ll take a look at them. I’m sure you’ve heard of the Keto diet but you may be wondering what it is and how it differs from Paleo or Whole30, which are also lower carb diets and grain free diets. While Paleo allows unrefined sugars such as honey, and Whole30 allows fruits, Keto omits all types of sugar that can raise your blood sugar levels, and it encourages people to avoid all fruits except for occasionally consuming berries. So, the Ketogenic diet is primarily a high fat, very low carb diet. The emphasis on keeping the carb count really low forces the body to start to burn fats rather than carbs, which then results in weight loss. The diet was originally created as a therapeutic diet for children with epilepsy in order to reduce their symptoms, but it’s gained popularity in recent years as great a way to lose weight and keep it off. If you’re looking for a super easy guide to the diet then this book, The Keto Diet: The Complete Guide to a High-Fat Diet, is a GREAT resource! How do I get my body into Ketosis? Two – Increase your activity levels, even if it’s just walking more every day! Three – Increase your healthy fat intake, coconut oil is a good choice. Four – Drink plenty water, you must stay hydrated or you will feel awful. All my recipes are gluten free and I have many that are also suitable for a Keto and Low Carb Diet, I’ll include them below for you! This is one of our favorites, and is a great low carb option. 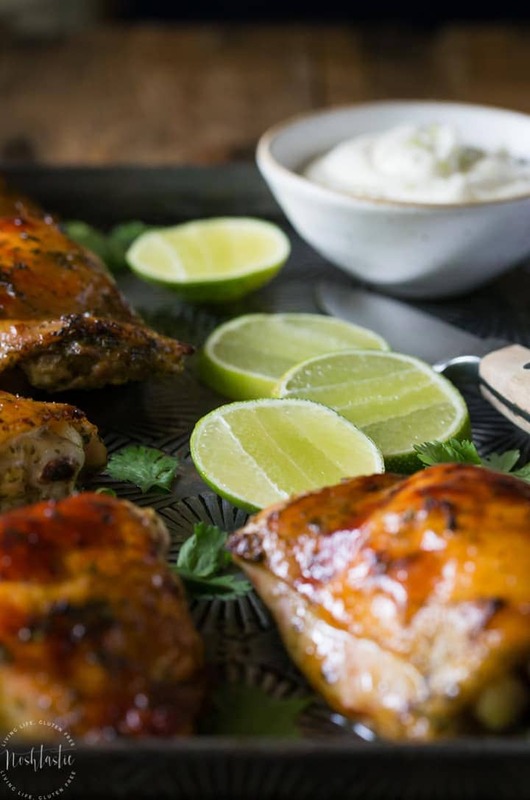 It has a fabulous Cilantro Lime Marinade and only 4g net carbs per serving. 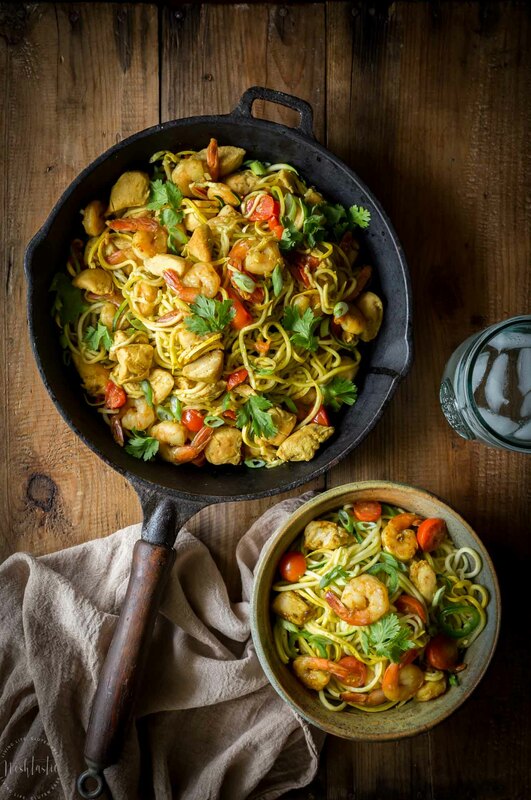 I made my Singapore Street Noodles with with zucchini noodles, shrimp, chicken and tasty mild curry flavored sauce with added turmeric! They are Gluten free, healthy and low carb with Whole30 options and 7G net carbs per serving. 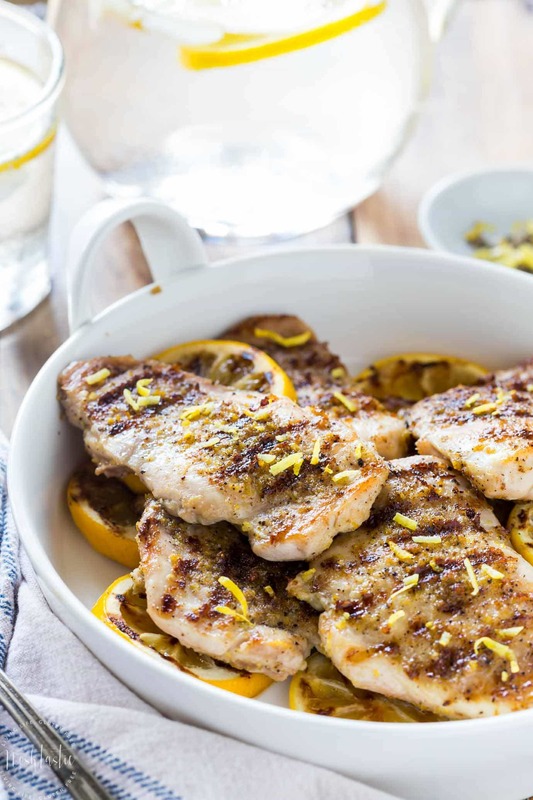 Paleo Lemon Pepper Chicken with a perfect homemade, from scratch, seasoning! These beef and pork meatballs are baked in the oven and the Marinara sauce is made on the stove, from scratch, with tomatoes, onions, garlic and herbs. They have approximately 1.5g net carbs per serving. 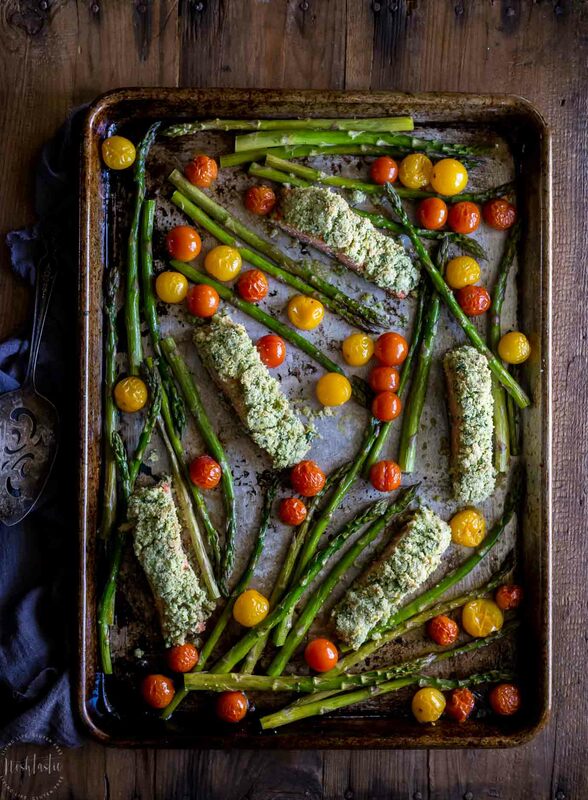 Easy Baked Salmon Gremolata recipe with Roasted Asparagus and Tomatoes! It’s Paleo, Whole30, low carb, low calorie and very healthy! 7g net carbs per serving. Chicken is one of the easiest and most popular meats to cook with, and it works perfectly on the keto diet as it’s so versatile. I’ve included a variety of chicken recipes that can be cooked in the Instant Pot, in the oven, or on your stove top. Some of these recipes have cheese but many are dairy free too if that’s part of your diet. Do you have an Instant Pot Pressure Cooker? It’s fantastic for cooking all sorts of recipes much faster than on the stovetop or in the oven. One of my favorite ways to use it is for making a pressure cooker pot roast. It’s a great low carb dinner option and if you are following Keto you can omit the starches that are used to thicken the gravy and just reduce the liquid a little without adding any thickener. Here are just a few more Ketogenic recipes from some of my blogger friends!